We built Girl Scouts Cookie Finder. For the third consecutive year, Chepri has updated the official Girls Scouts of America Cookie Finder app. 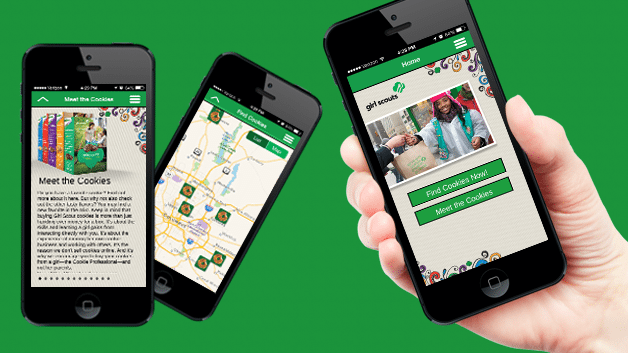 There’s no better way to find Girl Scout Cookies for sale in your area, than with this quick and easy to use app.